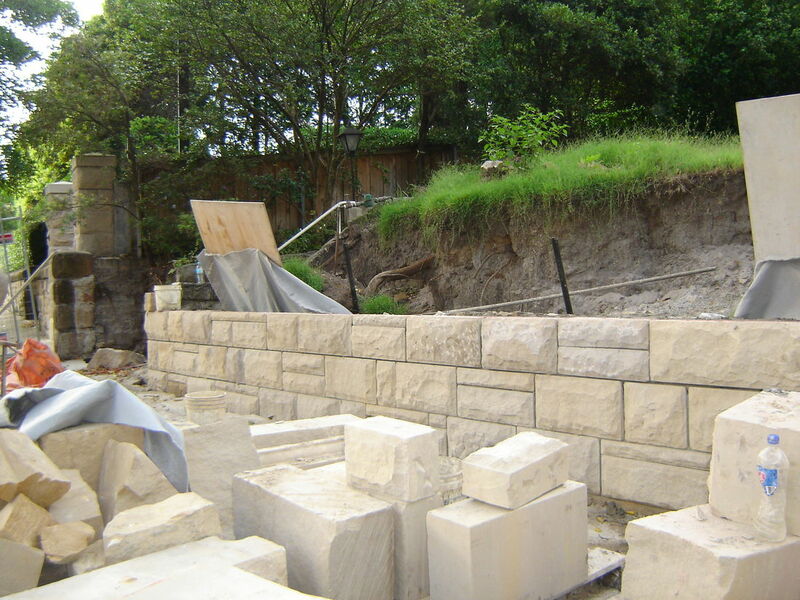 Aspire Stone Masonry believe that traditional techniques with the use of modern machinery are where the Stone Mason of today is able to carry out all aspects of Stone Masonry. 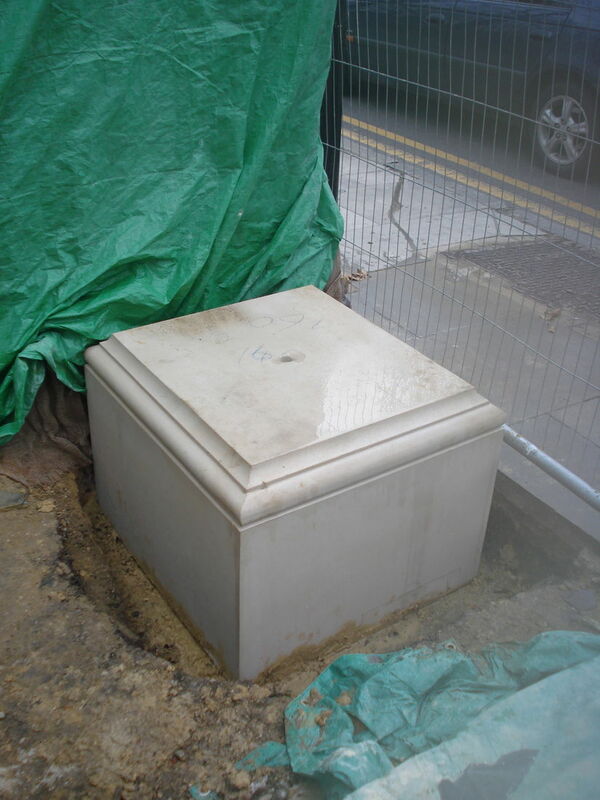 Managed by David Jakovich, Australian trade qualified Stonemason, Davids background includes working on many projects with major Stone Masonry companys in Sydney and London carrying out Heritage focused work as well as residential and restoration work. 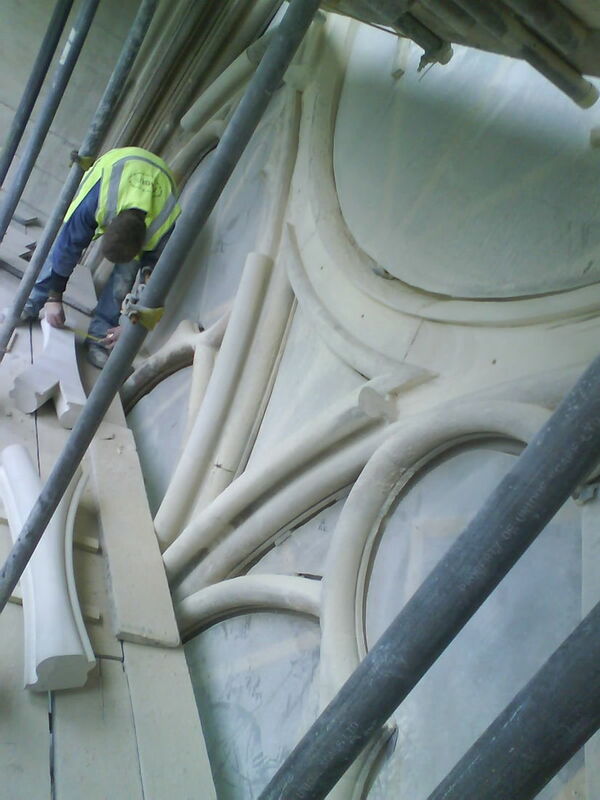 Aspire Stone Masonry are a skilled focused team capable of taking on any project wether it be residential,heritage or restoration work we cover all aspects of stonemasonry just call or fill out the enquiry form.